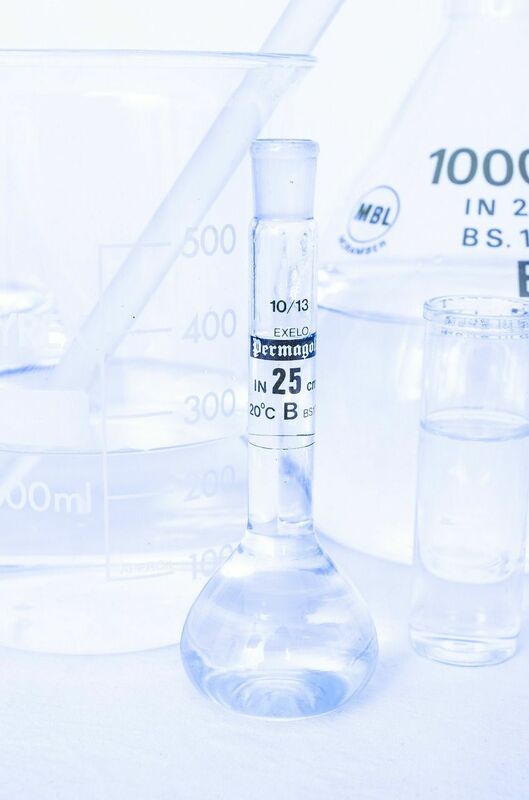 Aimed at vape professionals, LYC LAB offers a turnkey solution. 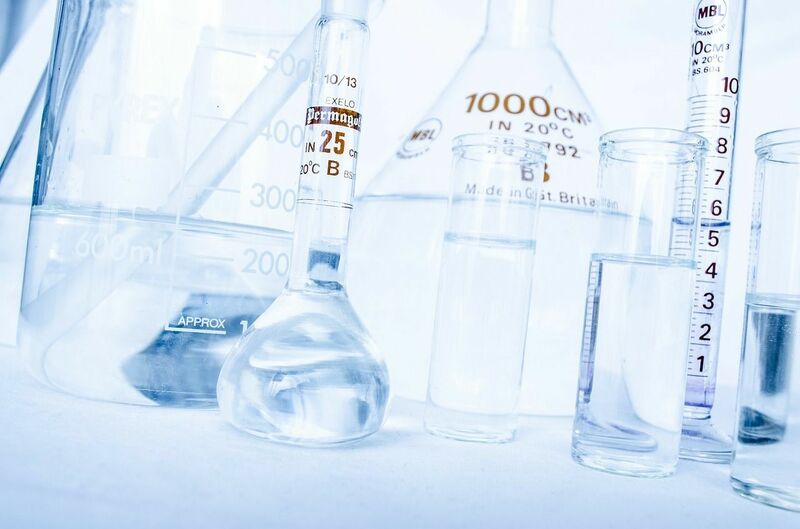 LYC LAB precisely analyses the demand of interested professionals, studies the situation and proposes the best solutions to develop a range of e-liquids labelled with the name of the company that requests it. 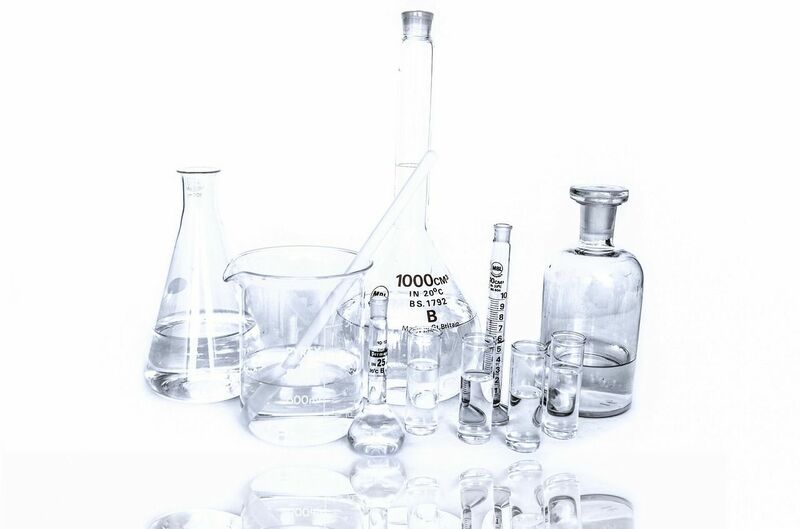 LYC LAB sets up the full development both in terms of content or packaging, based on its knowledge acquired through the LYC Group since 2007. E-liquids are designed conforming to the constraints of industry. 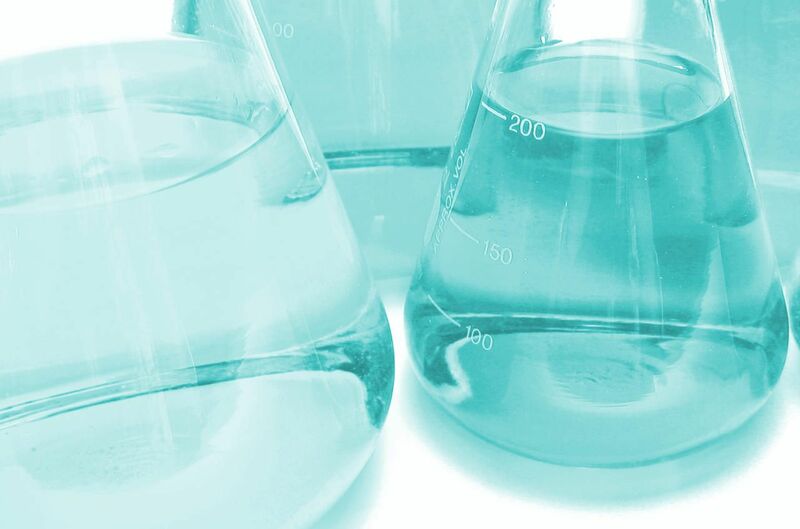 LYC LAB can also integrate an already designed label, or create a new one. The bottling process is automated as much as possible in order to be able to produce at least 70000 bottles per month, in a controlled and protected environment. Each series have its own batch number, with a tracking of carried out operations. 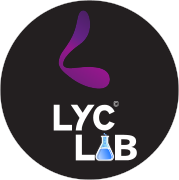 LYC LAB is constantly innovating, not content with having developed a range of tasty Made in France e-liquids, the company remains at the forefront of the flavour expectations of its customers. Thus, new tastes appear regularly. Innovation is not limited to the design, production is also the subject of much attention: the growing rate of production involves ever more efficient and precise machines. As a vape professional, if you are interested in our subcontracting service, do not hesitate to contact us.